Did you know that falls are the #1 cause of death due to injury for people age 65 and older? 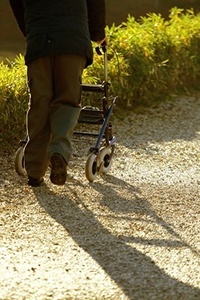 Preventing falls is a matter of life and death. Fortunately, they are very preventable. Download our free tip sheet on preventing falls to help reduce the risk of any accidents happening to your loved ones.